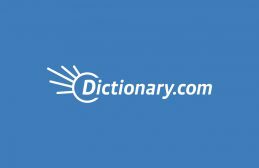 Click here for a link to dictionary.com to help you with word definitions, spelling and various synonyms and antonyms. Click here to find many interesting topics and information from the National Library. Kia ora, welcome! We offer online help to assist New Zealand students with their inquiries. Between 1pm - 6pm weekdays you can log on and chat with a real librarian about your inquiry.